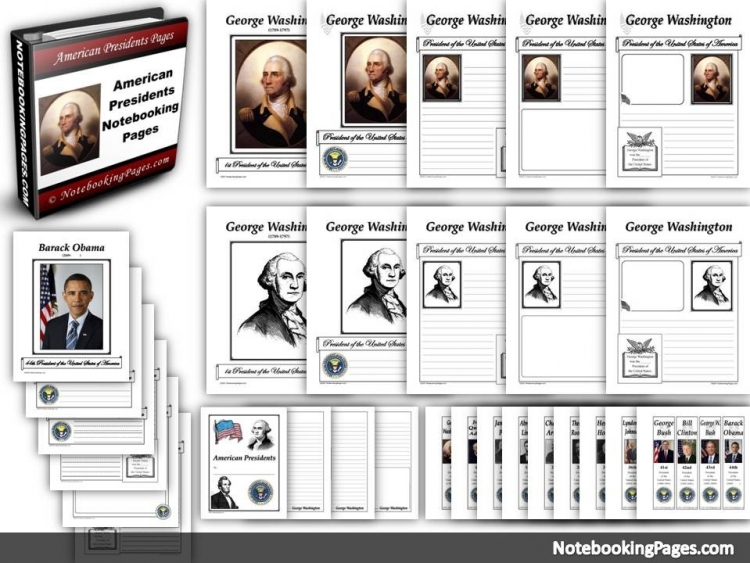 This ebook of 851 notebooking pages includes 5-10 notebooking layouts & 3 continuation pages for each of the American Presidents (George Washington – Donald Trump). 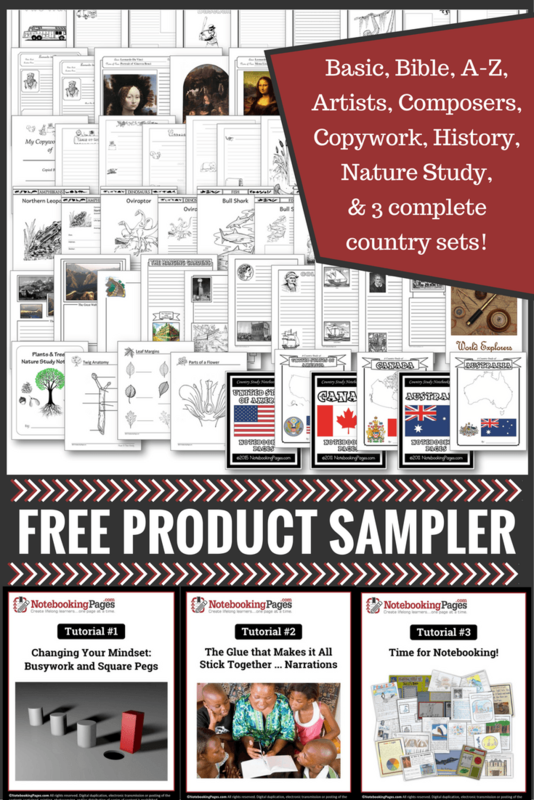 Primary and regular-lined pages available for each layout. When possible, both black line art and portrait images have been offered in the layouts. Bonus bookmarks for each president are also included.